Sustainable homes aren’t just better for the environment, they’re also better for you. Considering we spend about 2/3rds of our lives in our homes, it’s important to make our homes as healthy as possible. That includes designing and building them to be well lit, quiet, draft free, moisture controlled, and free of toxins. Imagine if our homes could be sustainable ecosystems in themselves – that help to foster our health and well-being, enhancing productivity and the quality of our lives. Usually construction sites are messy and have tons of scrap wood. As a result of highly engineered design and manufacturing, Unity Homes waste is minimal, recycled and/or re-purposed. Machines cut the wood and automatically send wood cutoff pieces to the factory wood boiler; Small scraps, paper waste and sawdust goes to local compost and farmers. 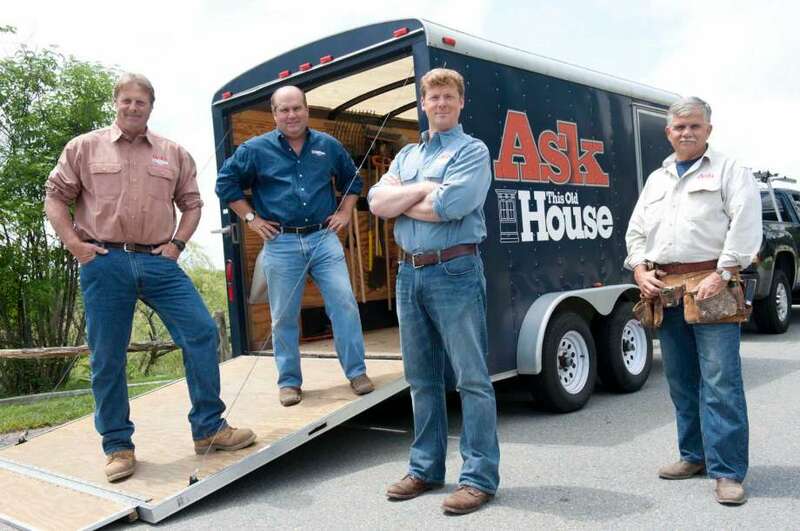 While the title may be deceptive to the groundbreaking engineering and systems technologies Unity includes in their practice, PBS show Ask This Old House featured Unity Homes on a recent episode. To see the behind the scene action and learn more about the Unity process, check out the episode! Below is a number of benefits regarding both sustainability and health when you choose Douglas Ridge and a Unity home. Advanced CNC (computer numerical control) machinery ensures that we use the minimum amount of wood to make the maximum amount of house. Fabricating up to 60% of the home in our shop means that we can maintain tight quality controls regardless of site conditions. And our Open-Built® technology creates a home that adapts to the people who live there—saving time and money as they adapt to changes in lifestyle and technology…all in a house designed to last hundreds of years. Wood; not only is it the most renewable building resource available, it has a very low carbon footprint compared to steel, concrete, and other building materials. For insulation we use cellulose made from recycled newspaper stock that we pack tightly into our walls and roof systems. We have also received certification from the Forest Stewardship Council (FSC) verifying that we are using wood products in a way that supports responsible forest management along with materials from post-consumer recycled sources. The use of paints, finishes, and other products with Volatile Organic Compounds (VOCs) has become a major health hazard. Coupled with excess CO2, food particles, and moisture from day to day activities of cooking, cleaning, and bathing – homes can be filled with air that can cause physical health issues ranging from itchy eyes and headaches to asthma and allergies. It has been estimated that improved natural ventilation can reduce lung-related illnesses by up to 20%. Emerging areas of research are focusing on lighting design that links to the daily cycles of the body in response to outdoor light, known as circadian rhythms. More natural daylight has been shown to result in better sleep at night. By adjusting the angle of roofs and size of windows you can maximize incoming daylight. Lighting is also important for the prevention of falls and injuries among the elderly. Have you seen the short video "The Indoor Generation"? It is quite compelling - and is a perfect segue into Green Homes in Maine - that are designed to improve your health and the environment. Your new, healthy home awaits.